Welcome to the Strong Start Early Learning Academy! Strong Start Learning Academy offers Pre-K 3, 4 & 5 in a fun and Christ-centered learning community. 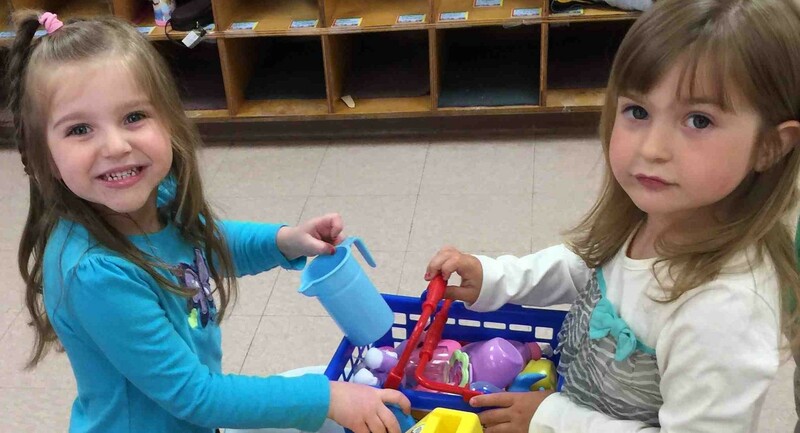 We understand the rigorous demands that will be placed on your children in Kindergarten and work very hard to help prepare them to be successful. 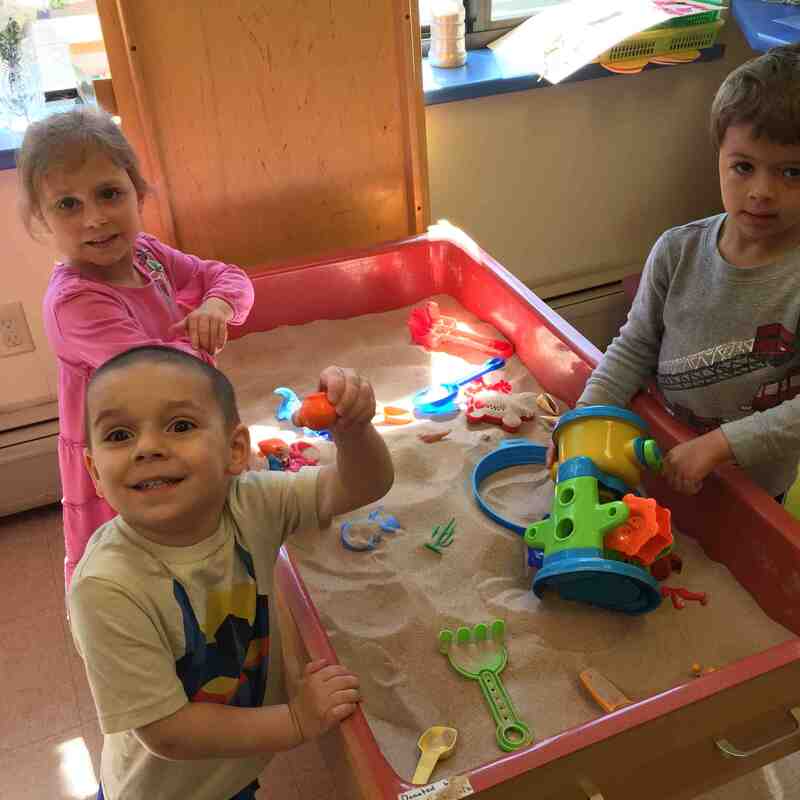 Featuring Handwriting Without Tears and Building Blocks Math, we follow the New York State standards and ensure that all activities are challenging but maintain developmentally appropriate practices. We are proud to offer an environment that promotes independence and creativity, and a Christ-centered classroom that teaches morals such as respect, kindness and responsibility. Annunciation offers a two-day Pre-K3 program from 9 to 11:30 a.m. Tuesday and Thursday, and a three-day program Tuesday through Thursday. The Pre-K4/5 program is offered from 9 to 11:30 a.m. Monday through Friday. Annunciation also offers a “Mommy & Me” program for children 18 months to 3 years from 9 to 11 a.m. Mondays. Strong Start Learning Academy is a fun and Christ-centered learning community featuring programs such as Handwriting Without Tears and Building Blocks Math. 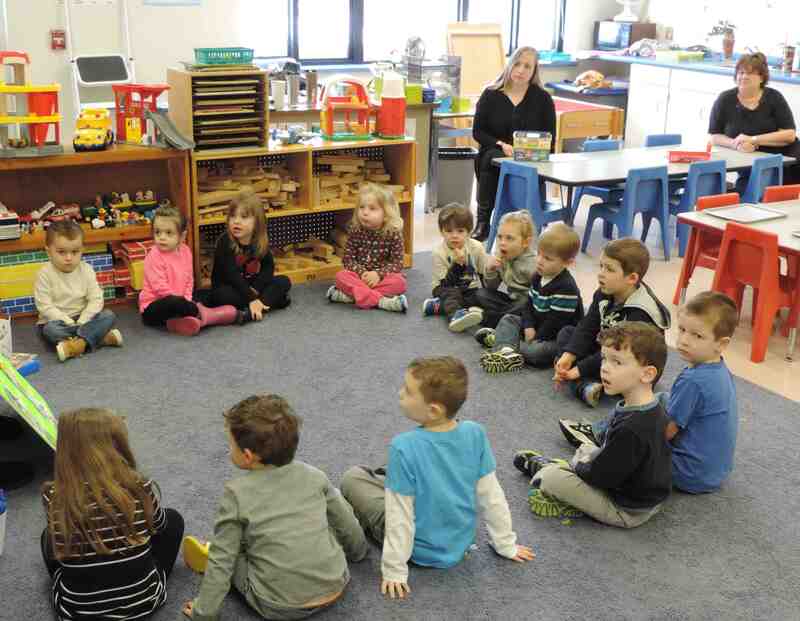 The program follows New York State standards and ensures that all activities are challenging but maintain developmentally appropriate practices, according to Program Director Carrie D’Attilio. Additionally, the Pre-K program at Annunciation has an opening for a teacher assistant beginning in April. This is a part-time position with hours from 8:30 a.m. to noon Monday through Thursday. The preschool teacher assistant provides classroom support, works with individual and/or small groups of students and provides clerical support to teacher and staff. A two-year degree in childcare or early childhood education or four years experience in early childhood education required. Salary commensurate with experience and education. To apply for this position, please send your cover letter and resume to: Annunciation Search Committee, 7580 Clinton St., Elma, N.Y. 14059. — Bruce Fuller, lead author of a educational study recently conducted by researchers at the University of California, Berkeley. NEW: Two of our teachers possess master’s-level teaching skills and now offer enrichment, or extra one-on-one attention catered to the needs of each student!